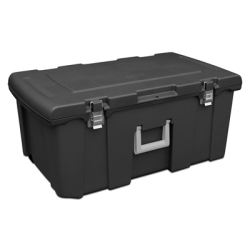 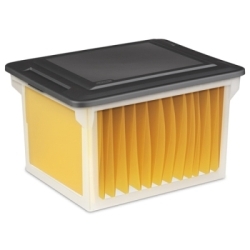 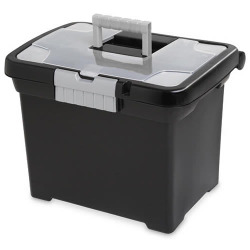 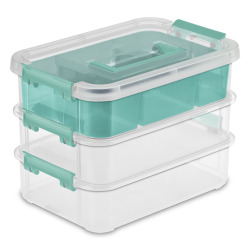 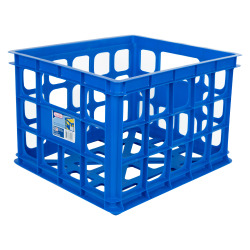 Sterilite® ClearView Latch™ Boxes | U.S. 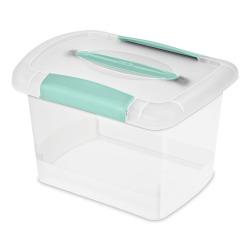 Plastic Corp.
Sterilite's new ClearViewLatch™ line features a contemporary style with colorful ergonomic latchesthat attach lids securely to the bases. 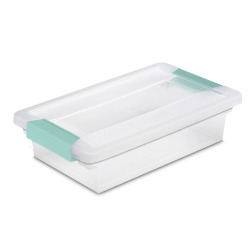 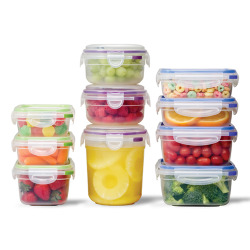 See-through lids and bases make itconvenient to view items enclosed from any angle, while indexed lids allowmultiple units to be securely stacked. 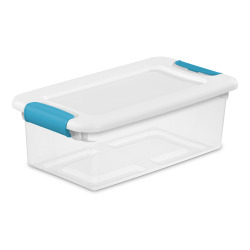 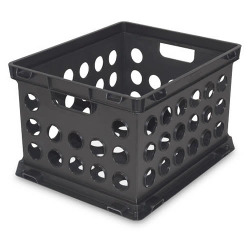 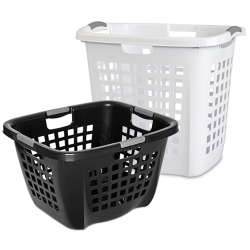 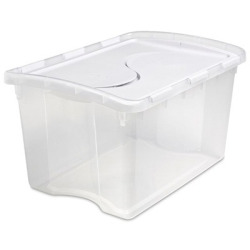 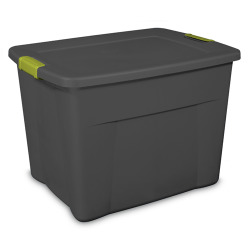 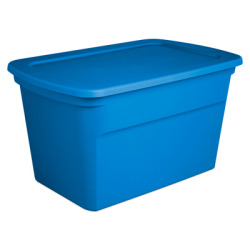 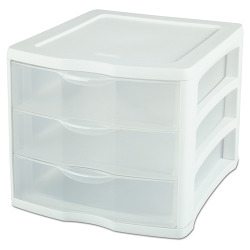 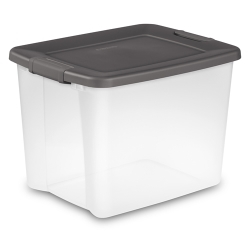 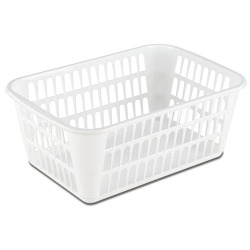 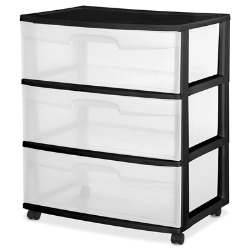 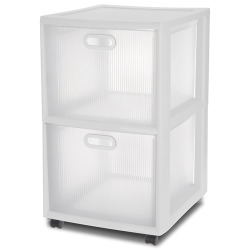 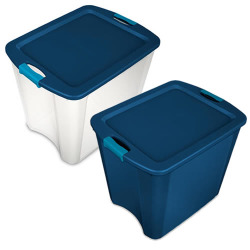 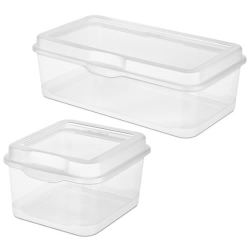 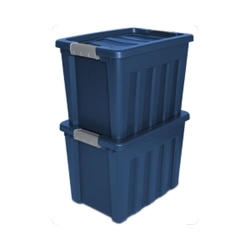 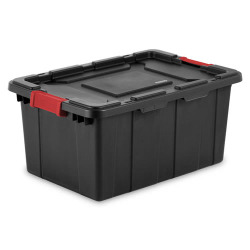 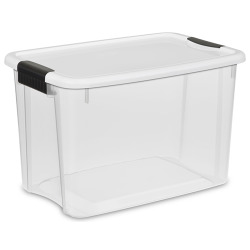 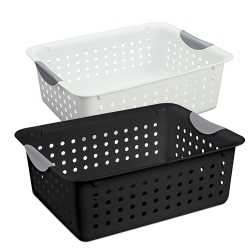 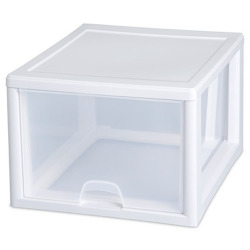 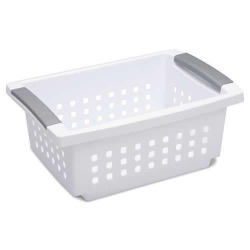 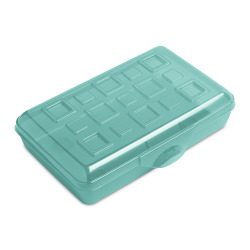 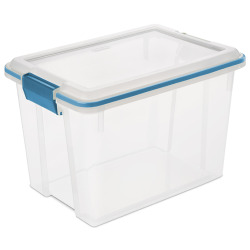 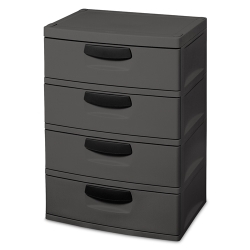 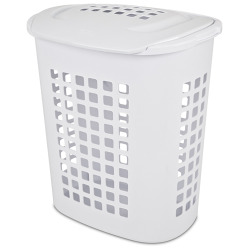 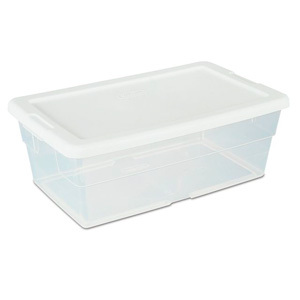 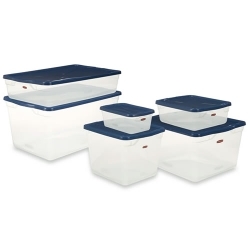 Available in traditional 6-, 15-, 32-, 66-, and 110-quart sizes these containers are ideal for organizing items in a closet, onshelving or select the 60-quart underbed box to maximize unused space beneaththe bed.